If you jump into the Play store today, tap on “Games” and then swipe over to “Categories,” you’ll see all of eight choices, two of which aren’t even games (live wallpapers and widgets). 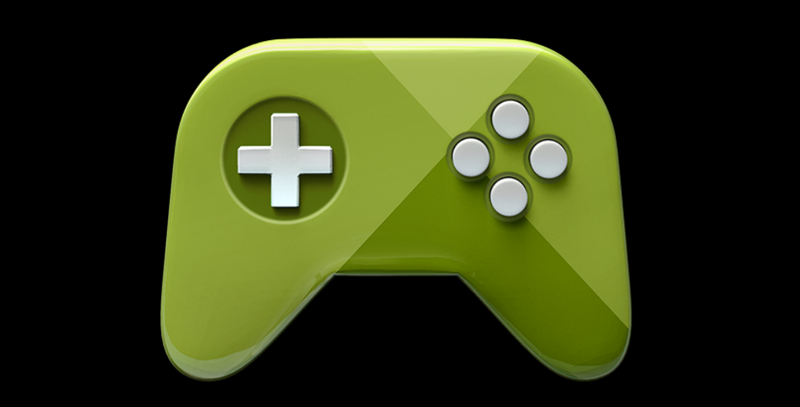 Come February 2014, that menu may look a whole lot different, according to a new Google Play support page. Starting today, December 9, developers can choose an additional category to have their game listed in, though the change won’t mean much until February 2014. But come February of next year, we’ll see the category count in “Games” jump from eight up to 17 or so, and will then use the category that a developer has chosen. In other words, there are going to be more specific options to find games in instead of the 6-8 we currently have. The new categories are: action, adventure, arcade, music, role playing. simulation, strategy, puzzle, card, casino, casual, board, family, trivia, word, racing, and sports. This is clearly a move by Google to continue to take gaming more seriously, but to also step up the categorization of Google Play. What we don’t know is if there is some other meaning here, like will we see a new product with a gaming focus at some point out of Mountain View? Tough to tell, but I do welcome in better ways to discover apps.